In a bowl, whisk all the above ingredients and then pour them in a large ziplock freezer bag. 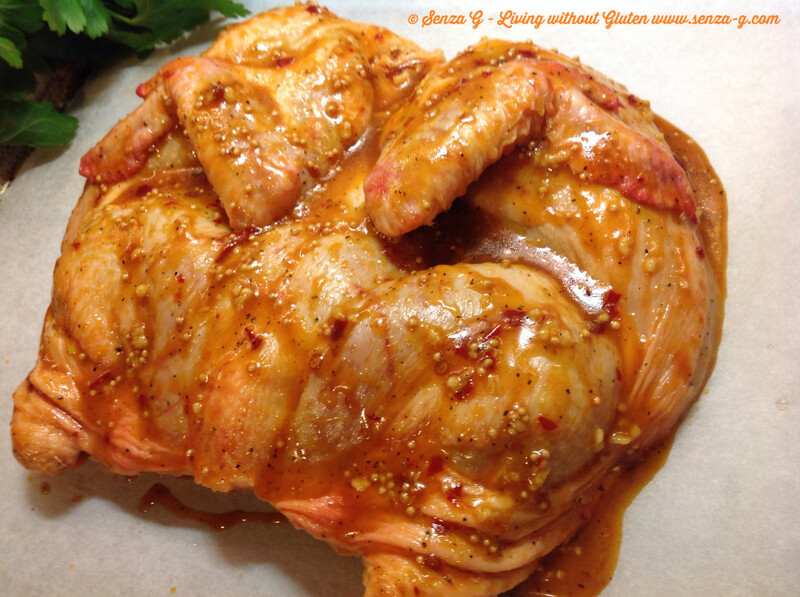 Place the spatchcock or chicken parts you are using and move the bird around so it is covered with the marinade. 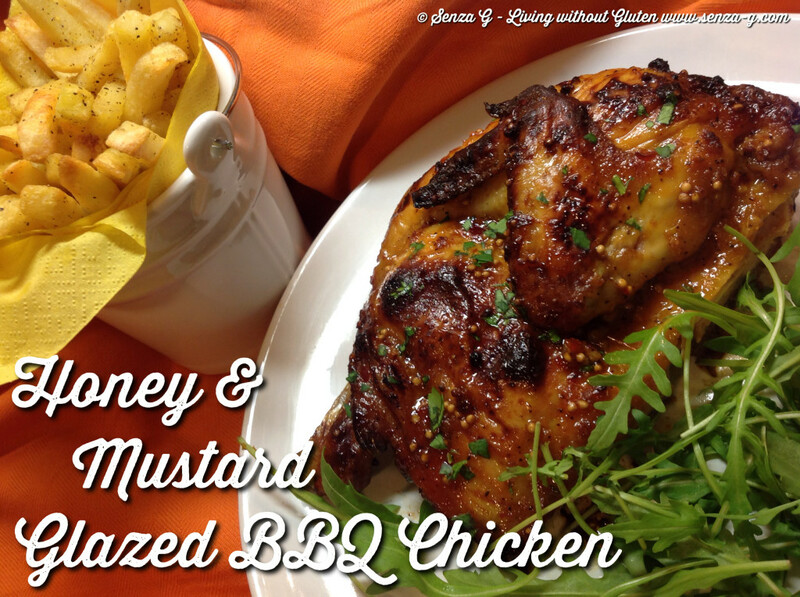 Leave to marinate for at least two hours or even better overnight. You can grill the spatchcock on the barbecue or else in the oven at 200C for the first 10 minutes and then lowering the temperature to 160C. It should be ready in about 35 to 40 minutes.